Monthi Saibinichi Sabha, Bejai has been launched about 68 years ago by a few active parishioners of Bejai of those days. Presently this organization exists only in Bejai and Milagres. 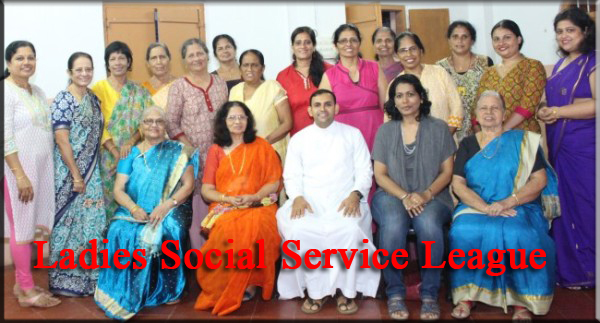 The aim of this organization is to honour Mother Mary and celebrate her birthday on 8th September. In preparation of this feast 9 days ‘Novena’ prayers are conducted showering flowers to honour Mother Mary. After novena prayers sweets are distributed to children who offer flowers to Mother Mary. On the feast day the ‘Blessed New Corn’ is distributed during the mass and sugar cane is given to all people after the mass. In the evening sports and games are conducted for children and elders. All the expenses are borne by the members and donors. 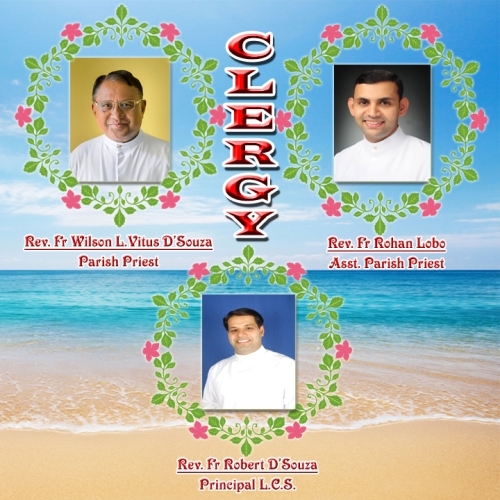 We elect office bearers for two years consisting of President, Secretary and Treasurer for the smooth functioning of the activities under the guidance of the Parish Priest and the assistant Parish Priests. This traditional festival should be continued in future by our catholics of Bejai mainly by the youth of today. 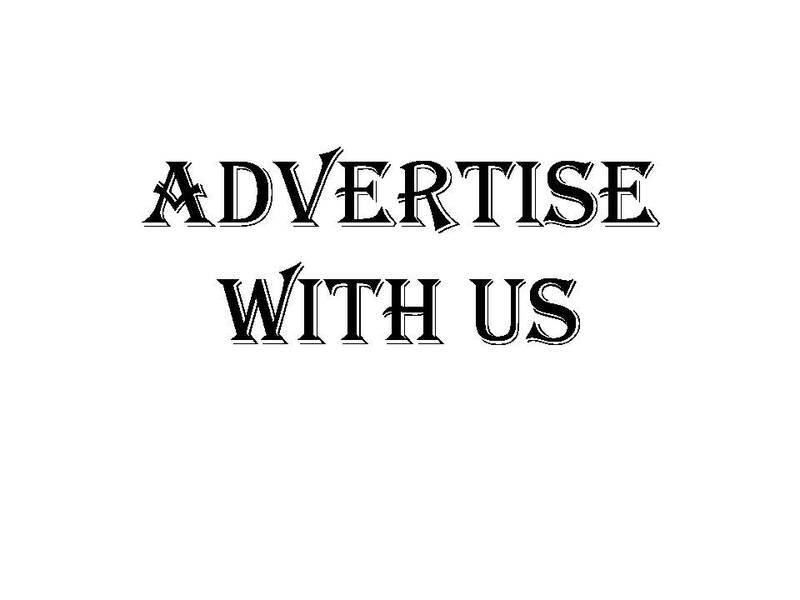 Hence we earnestly request the youth to join our organization.